As we enter into the last weeks of the year it is time to reflect on all that has happened in good old 2016. I shared the best of the blog over the past year (check out the post here) and now it's time to recap the year from a personal perspective. 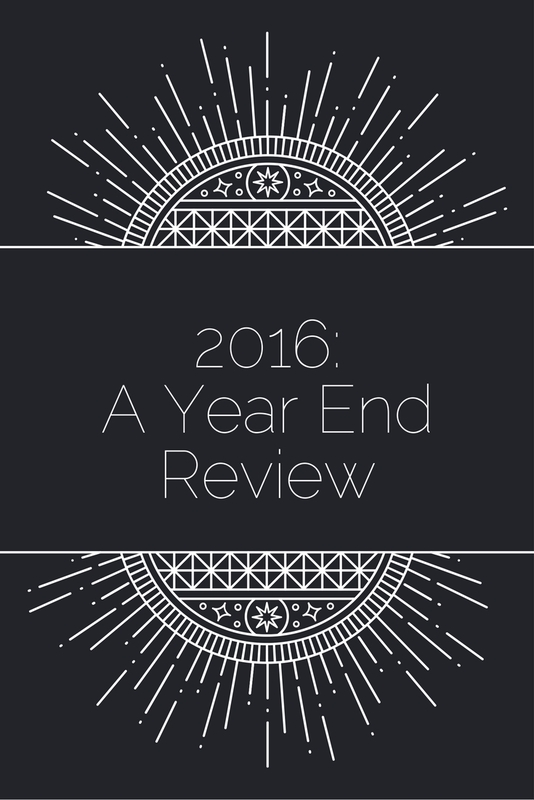 Read on to find out all about the highlights of 2016 (you can also take a look back at 2014 and 2015 if you're interested. Can't believe that we're finishing up the 3rd year of reviews! 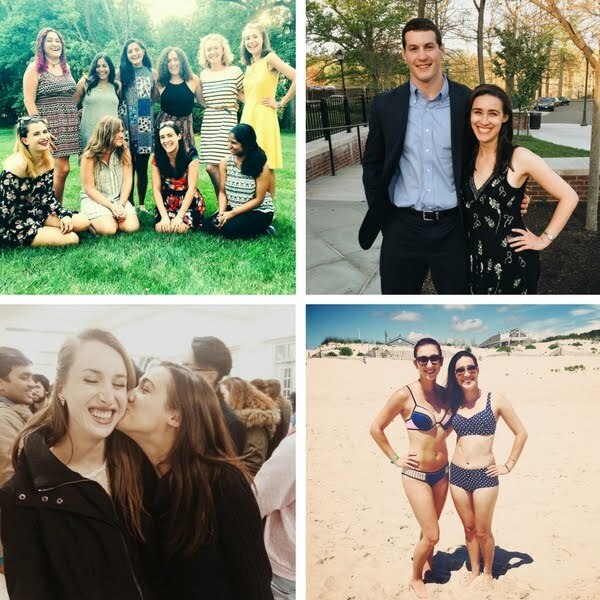 This blog is such an important part of my life and I am so grateful to everyone who follows along)! 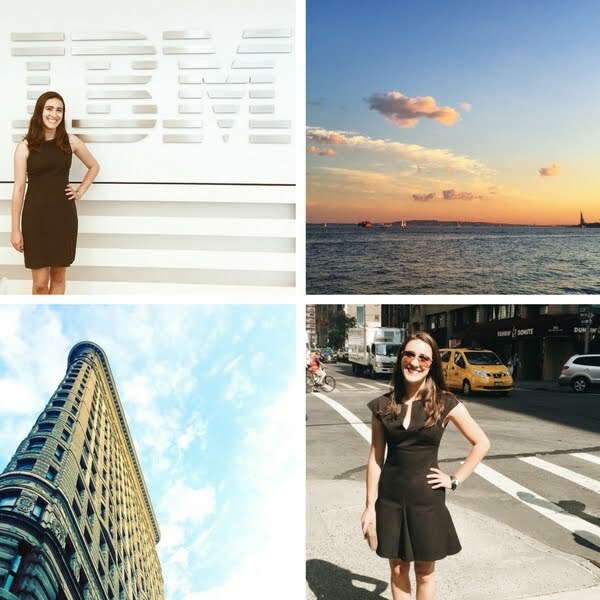 The most impactful and amazing part of 2016 was easily my IBM sales internship (I chronicled all 10 weeks on the blog!). I learned that sales is the career for me, that NYC is my true love, and met incredible people. I am beyond excited to begin my career with this stellar company after graduation and cannot wait to spend all of my time in Manhattan. You can see tons of footage of Manhattan in my summer compilation. This year also marked the end of competing in sales competitions :( You can take a look my recap of the last sales competition here, and previous competitions here, here, here, and here. 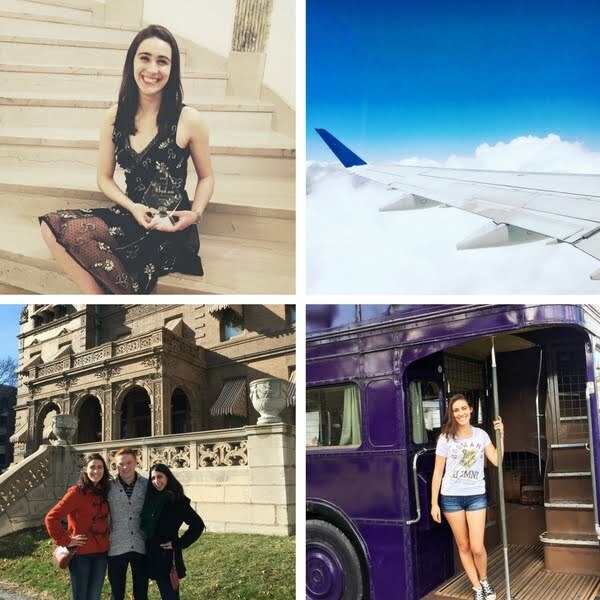 It was great to travel to Milwaukee for the first time (this video of the experience), to hit up Orlando (including a trip to Harry Potter World), and to give a keynote address right here in Jersey. Winning some prize money, meeting talented sales students, and getting to spend time with my favorite professor, Dr. Pelham, all made this a great year for sales. One of my proudest accomplishments this year was being featured on the homepage of my college's website! 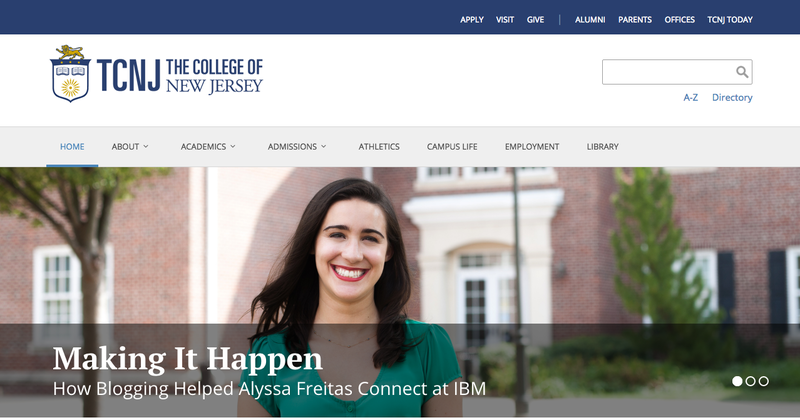 Since freshman year I have been talking about how much I wanted to do something they would deem worthy of the homepage, and my IBM internship (and most importantly, how I blogged about it) hit the mark. You can take a look at the story they wrote about me here. Although it may seem like I was focused on work this year (and no doubt I certainly was!) I did find adequate time for play. My bestie Nina and I went to see The Lumineers in concert and it was absolutely incredible! Although it poured on us, we had an awesome time and I fell more in love with The Lumineers than before. I also got to spend time with my amazing friends in a variety of different circumstances. From dinner parties, to concerts, to the beach, I am grateful for the quality time I get to spend with these lovely humans. The history lover in me was SO EXCITED to get to go to the birth place and burial site of John Adams. Other than NYC, John is the love of my life so I was even more excited when I got to go and hear a re-enactor give a speech. This year I wrote more than ever before. From going through not one, not two, but three journals(! 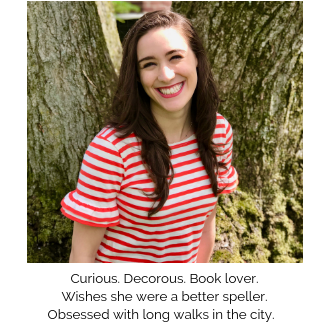 ), being assistant editor for the School of Business newspaper, keeping up this here blog, being published on Career Contessa, and, most excitingly, being published by Darling Magazine, this has been a major year of growth for me as a writer. 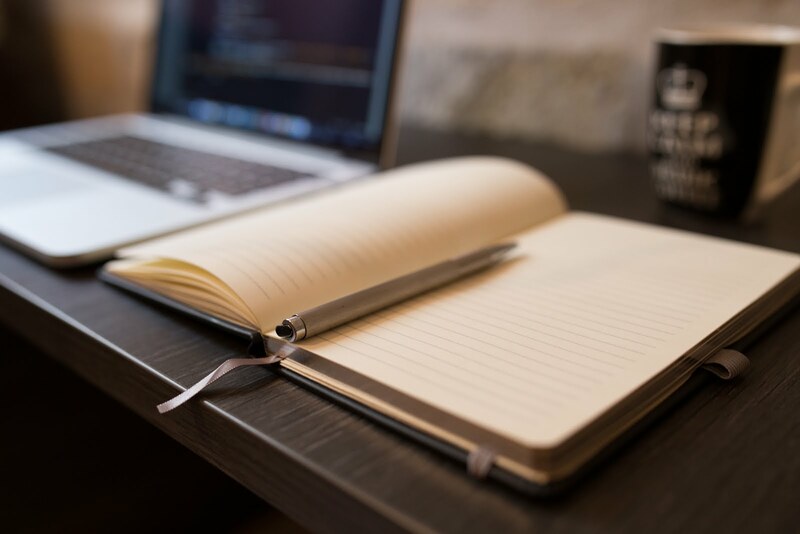 I am realizing more and more that written word is an essential part of my life and that being able to communicate through writing will serve me well no mater what path I forge in life. Another area of growth has been with my physical fitness. I made a very conscious decision this year to take my health more seriously and to start establishing habits now so it will make it easier in the future to continue to be fit. From Bollywood dance class, to HIIT exercises, to yoga, this has been a great year where I increased my physical and mental strength. 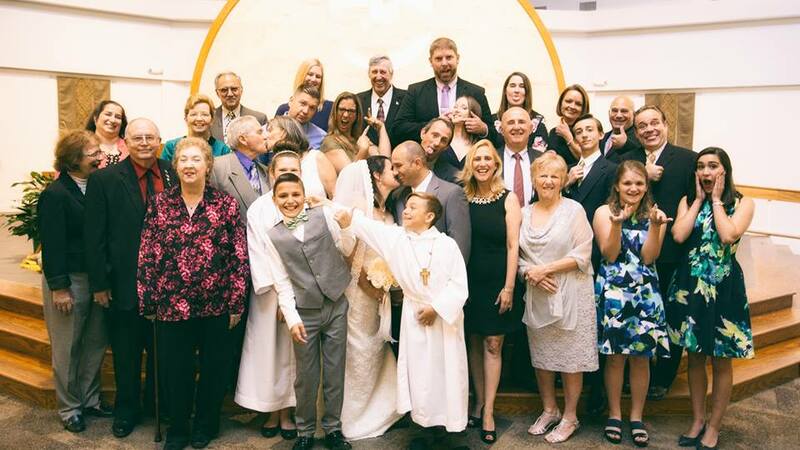 .As you know, I don't talk about dating or relationships too much here on the blog (although my friend Patrick and I did do a pretty fun video series about relationships that you can take a look at here, here, here, and here), but this guy deserves mention. Joe has been a big part of my 2016 and I look forward to him making some more subtle appearances on the blog in the future (like he did in this Life Lately post).